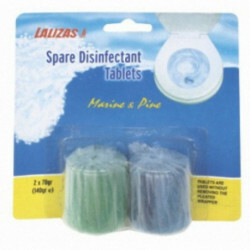 Accesorios Casa Rodante Hay 40 productos. 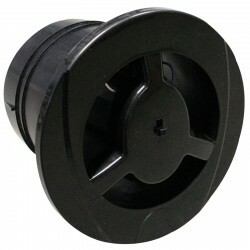 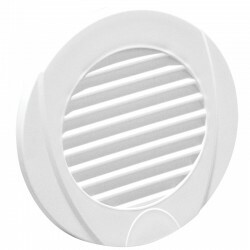 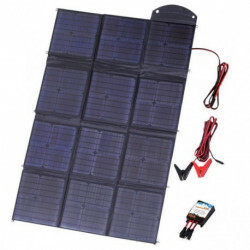 CARGADOR PANEL SOLAR MONO 150W. 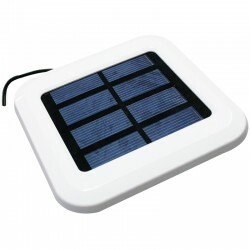 CARGADOR PANEL SOLAR MONO 100W. 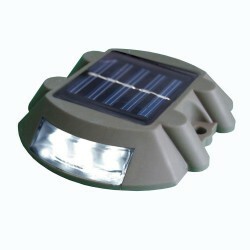 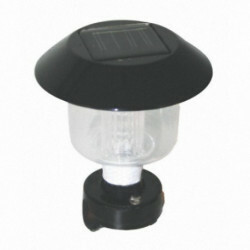 CARGADOR PANEL SOLAR MONO 60W. 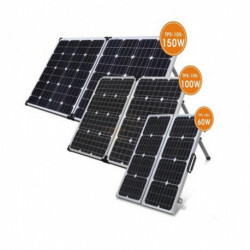 PANEL SOLAR PLEGABLE MONO 150W. 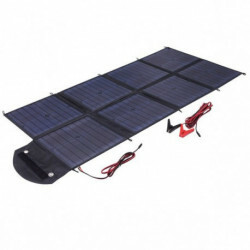 PANEL SOLAR PLEGABLE MONO 100W.